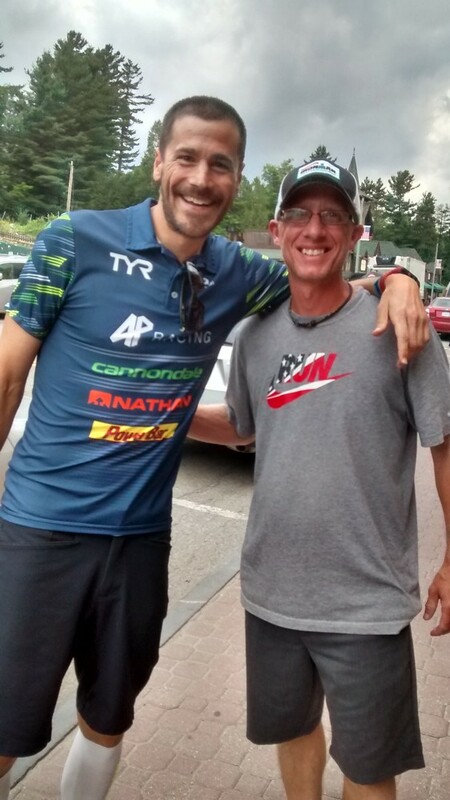 In 2001, I was coaching high school track when one of my athletes challenged me to train and complete a marathon. I successfully completed this challenge by running the Chicago Marathon in 2002. Since then, endurance racing has become my addiction. I continued running marathons including Chicago again in 2003, the Cincinnati Flying Pig Marathon in 2003 and 2009, the Cleveland Marathon in 2004, the New York City Marathon in 2004, and the Grand Lake Marathon in 2014. I began to experience a lot of knee pain from the volume of run training and decided that I needed to incorporate more cross training. 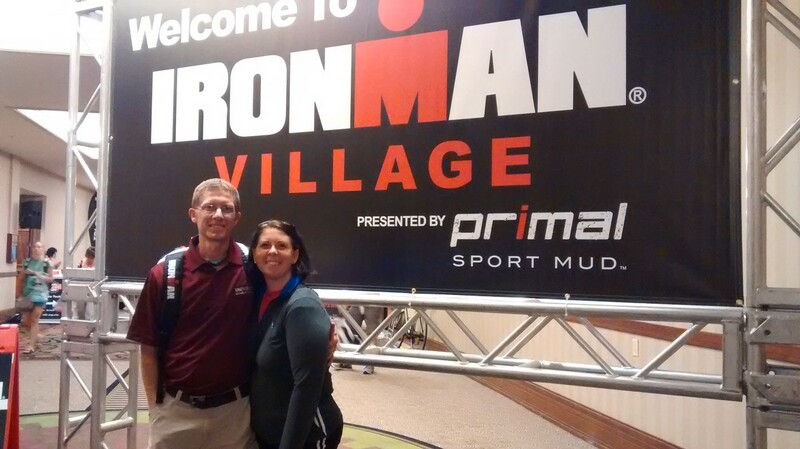 I have always had a desire to compete in triathlon and so I made the switch in 2012 when I completed my first half Ironman in Michigan. 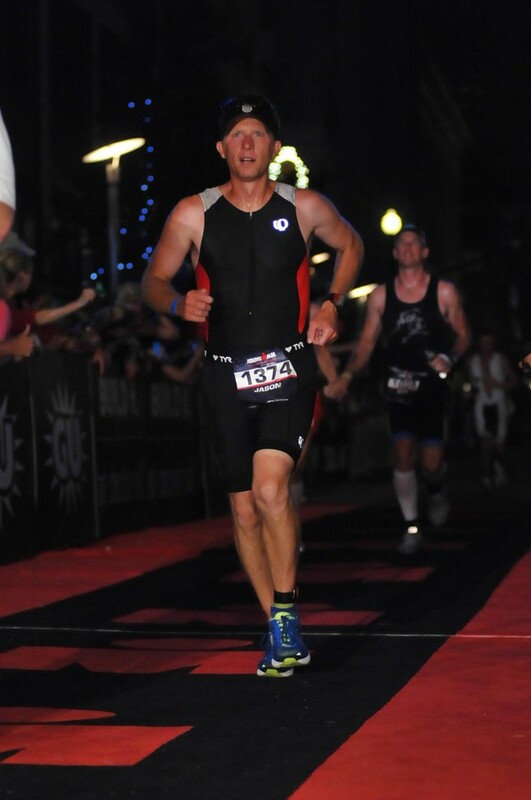 I have now focused all of my athletic endeavors toward the sport of triathlon. 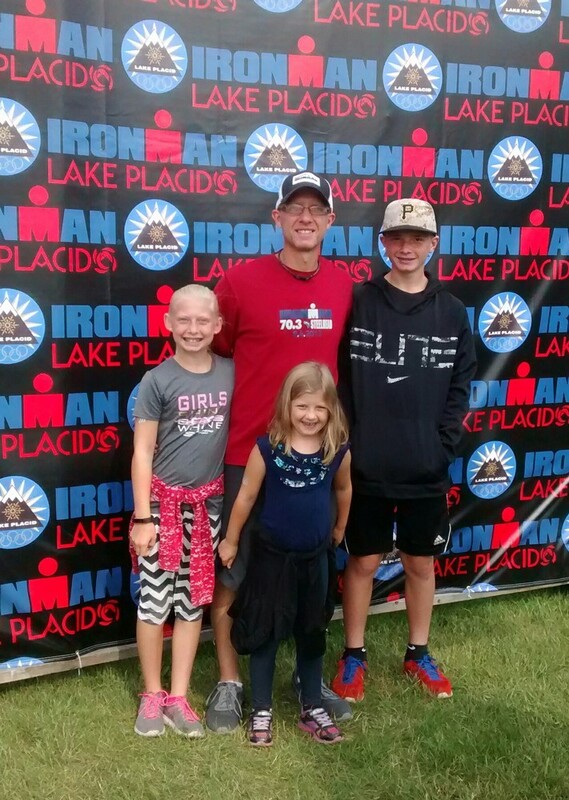 Since 2012 I have completed Ironman 70.3 Steelhead twice, Ironman 70.3 Chattanooga, Ironman 140.6 Louisville, Ironman 144.6 Chattanooga, and Ironman 140.6 Lake Placid. 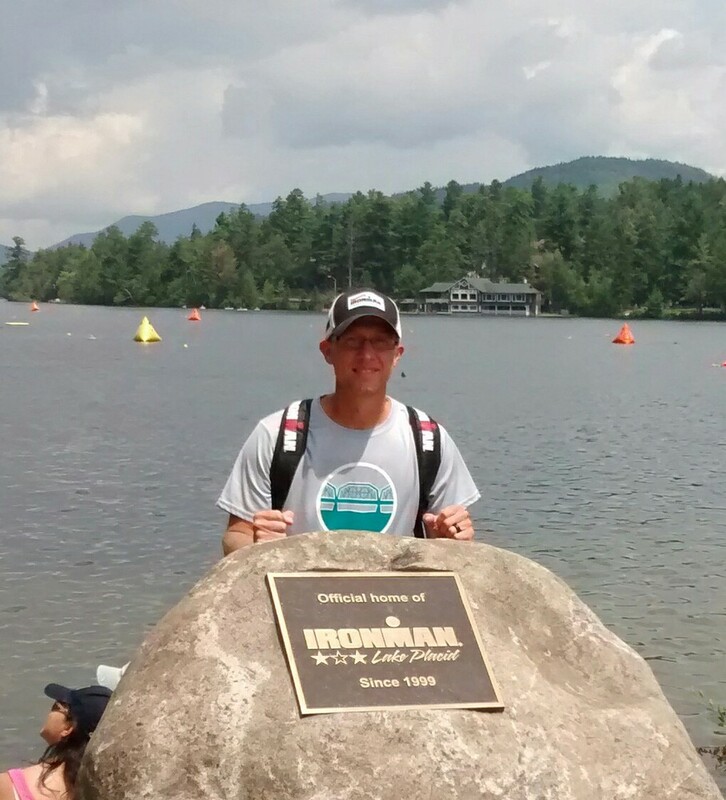 I have also completed several Olympic distance triathlons as well. I love to workout, train, and compete. My professional career as a high school physics teacher allows me the time to do this. I also enjoy balancing this time with my family and sharing my racing experiences with them. My wife and three kids have been my ultimate supporters and have always believed that I can achieve whatever I put my mind to and I am thankful for their love and support. 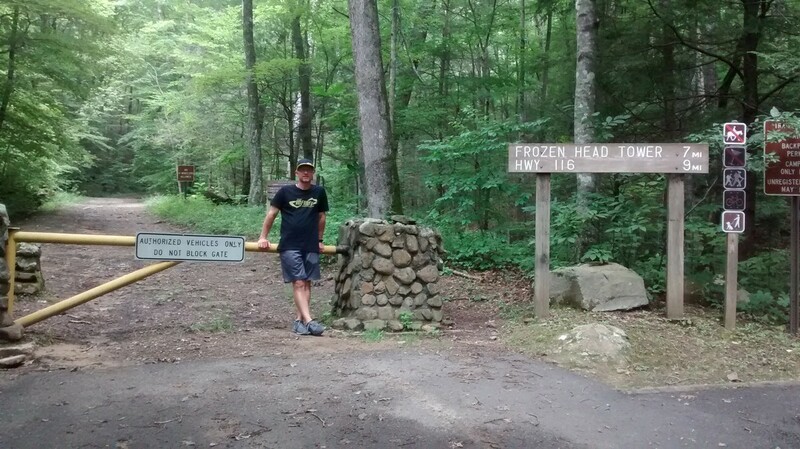 Frozen Head State Park in Wartburg, Tennessee...Home of the infamous Barkley Marathons!